There are many advantages with Grafting for both the grower and the consumer. 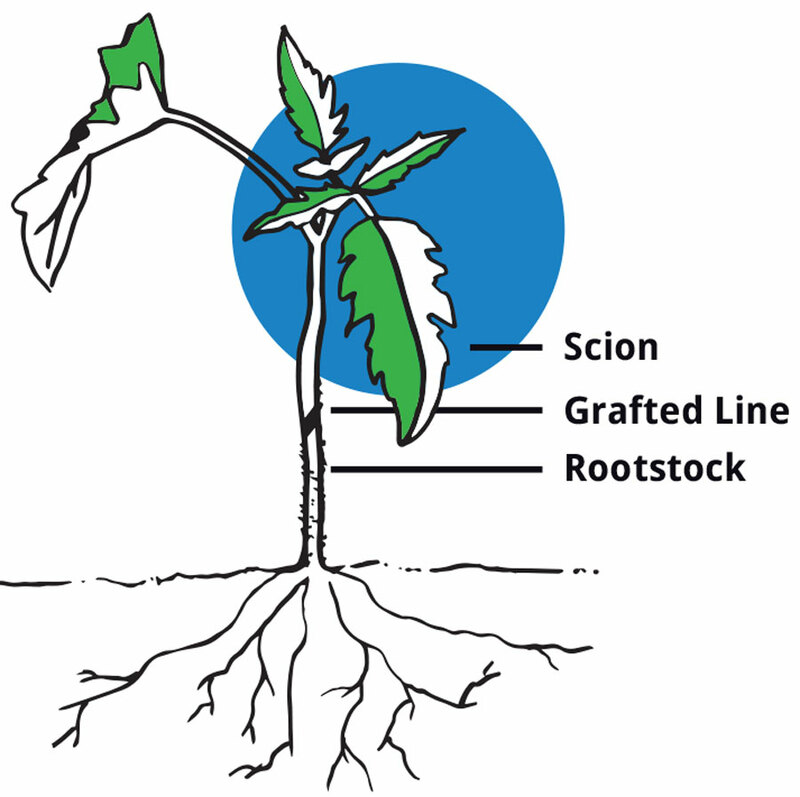 Grafting enables a vigorous root-stock that provides the plant with greater strength than a non-grafted plant. The rootstocks provide resistance to soil-borne diseases and enable soil reuse even without disinfection or with reduced disinfection. This additional vigor of the rootstocks allows a significant increase of crop in relation to non-grafted plants. The ability to use the same plot multiple times saves the grower rotation growing costs between plots and renewed preparation of new plots. By using grafted seedlings the plant density can be lowered (compared to non-grafted) even though yield per acre will be higher. Rootstocks permit the production of Heirloom varieties previously susceptible to disease and enable the varieties to cope with the conditions. 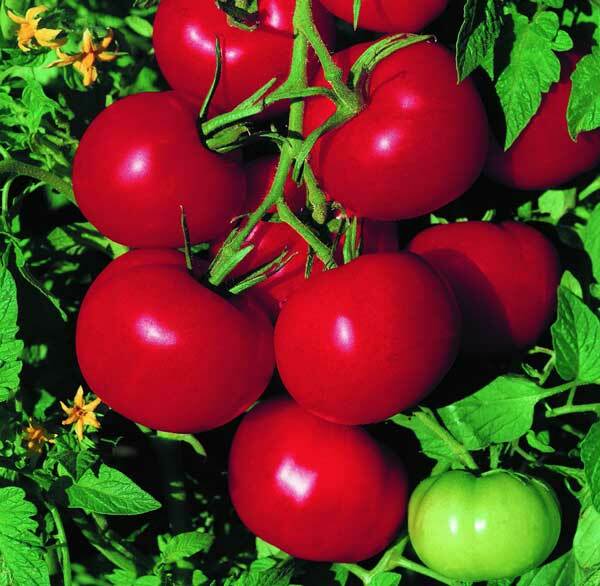 Growing vegetables in greenhouse structures (watermelon, tomato, eggplant, pepper) allows extension of the harvest season with better quality. 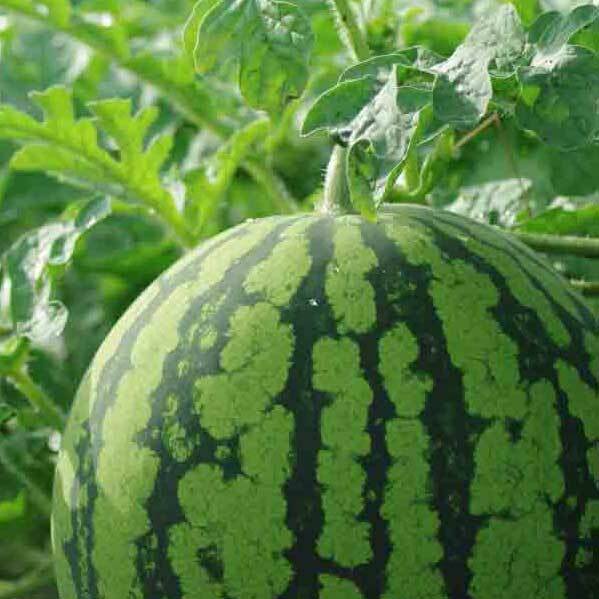 It is a “green” solution suitable for organic farming. Using grafted plants allows the use of soil where crop protection products cannot be used due to Buffer Zone regulations. Tri-Hishtil is an international partnership that brings together decades of worldwide agricultural experience in plant-grafting, production, and soil management.